Japanese paper, also known as “Washi” paper is stronger than most other papers. It is excellent paper for use in layered Quilled art cards and crafts. Washi paper is made from a variety of sources, such as Hemp, Rice, Bamboo, Mulberry bush, Misumata shrub and fibers from the Gampi tree. 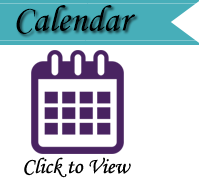 Yuzen paper, also called Chiyogami paper is derived from a handmade Mulberry/Kozo base. 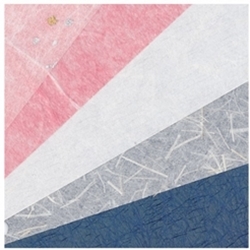 Echizen Washi and Ginwashi paper are generally used for writing. Ethereal paper, lightweight tissue, have color translucency, allowing light to shine through. Washi paper is excellent for embellishing a Quilled card for that special gift or adding to your art or craft project.